Carol took a redundancy package knowing that this would be the start of a big change. In her late 50s and on government benefits for the first time in her life, Carol knew that looking for more of the same work in Newcastle was not what she wanted to do. The changes Carol wanted to make were going to be big and in a completely new sector to her previous employment. 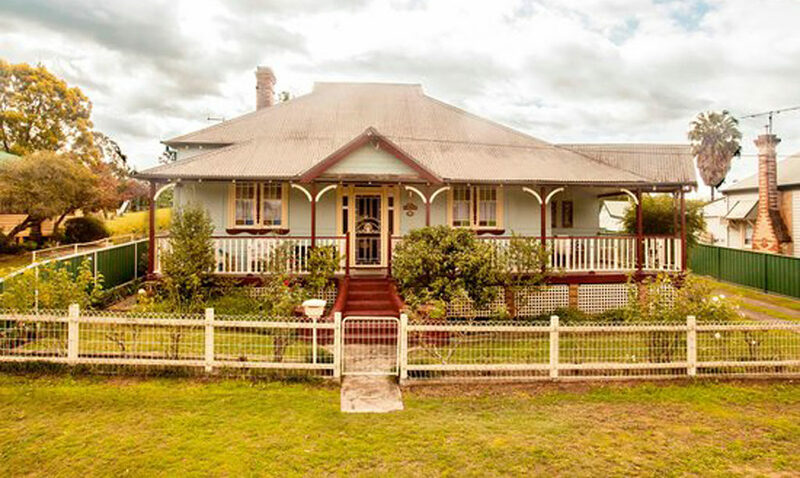 Drawing on her extensive experience in the local Chamber of Commerce, Carol could see a gap in the market that appealed to her – Dungog had no B&B in the centre of town. Carol knew the demand would be there. Carol had a wealth of skills and experience to call on in starting her business, but she recognised she also needed to develop business management skills to run the new enterprise successfully. She started NEIS training with Hunter Region Business Hub at Kurri Kurri NSW in February 2014. 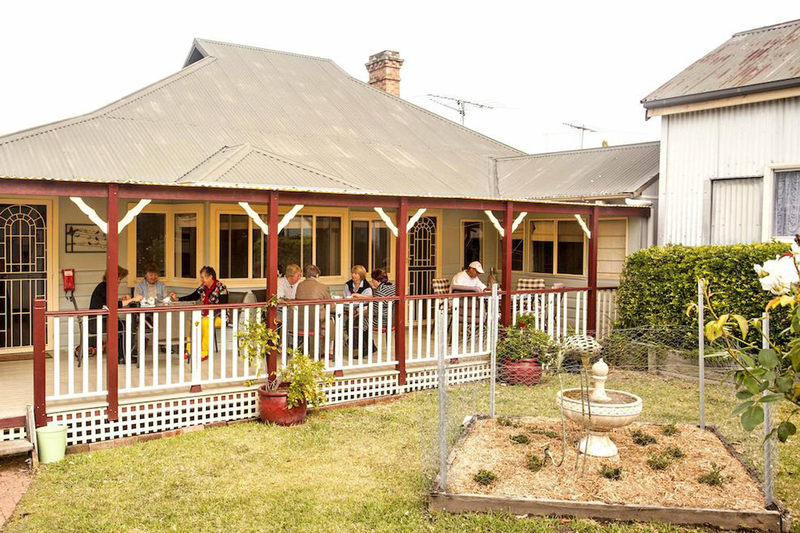 Dungog NSW is now home to Carol’s business Curlew Cottage. 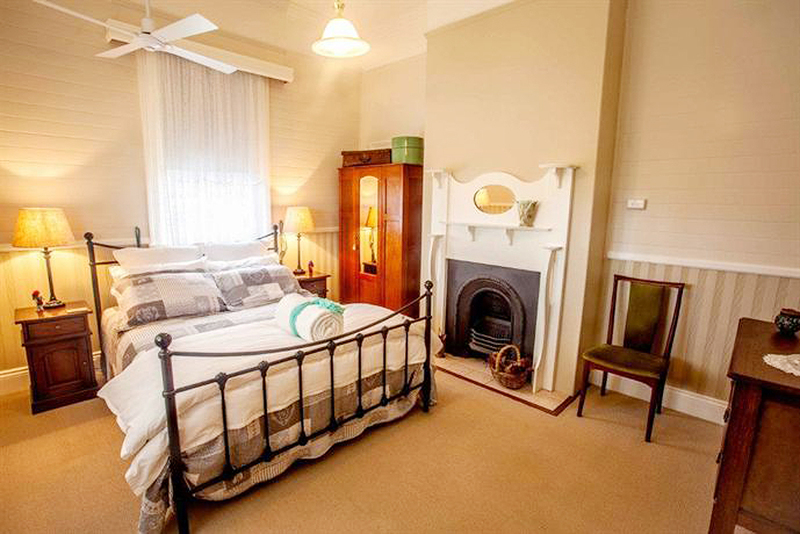 This luxury bed and breakfast is situated an easy walk from the rail station on the main northern line and the heritage main street with cafes and specialty shops. The area is the southern gateway to the Barrington Tops, World Heritage Wilderness. As Carol thought, the location has been a great draw for weekend stays and holidays. NEIS training played a big part, impressing on Carol the importance of the business plan. The detailed financial projections gave a clear picture of what would be required to build a strong ongoing operation. “I was able to start with confidence, knowing that I was well prepared,” Carol says. Carol was a keen learner and made good use of the mentoring in the NEIS program to build her knowledge and set up systems for a smooth, efficient operation. This gives her guests a consistently high level of service. Curlew Cottage has four bedrooms, designed as an ideal adults-only retreat set on a quarter acre of cottage gardens including private gardens; a fully enclosed spa and ample shared spaces. Carol has designed the entire experience from the customer’s perspective. Information about things to do and places to eat are close at hand. Breakfasts are gourmet quality and served to meet guests’ requests. Carol is keen to support other local businesses and makes recommendations to guests for places to have an evening meal. Guests can borrow equipment for golf and cycling. An easy, enjoyable stay is the goal. Return visits and referrals regularly come from happy customers. Curlew Cottage had a Booking.com award of 9.4 out of 10 in its first year. The business has won a Dungog and District Chamber of Commerce “Best New Business” award and the “Best NEIS Business” award from the Hunter Region Business Hub. From the reviews, Carol is a big part of this success – ‘a warm, friendly host’ occasionally outshone by a ‘divine’ breakfast on the verandah.